Behind the Chamber 2017: Mahler and Schumann | ¡VidaMaz! 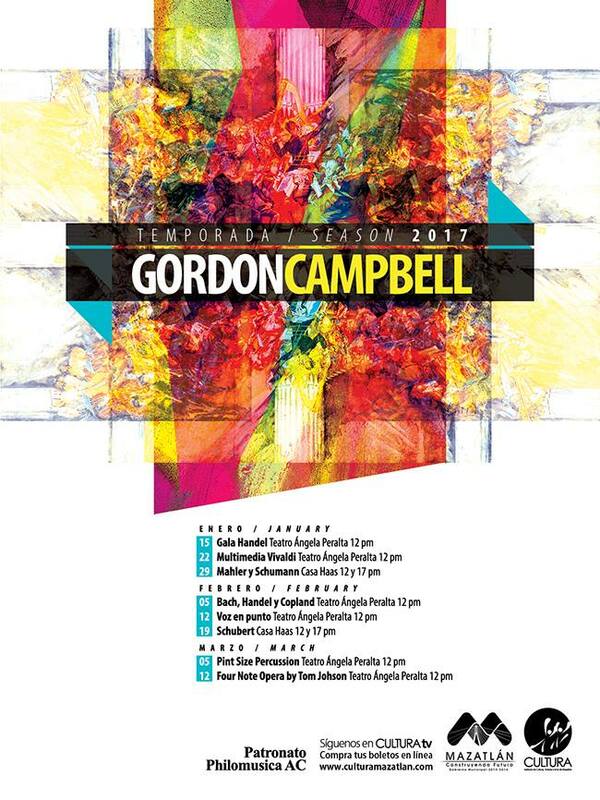 We have been publishing a series of interviews with Maestro Gordon Campbell in which he gives us a sneak peek of the concerts in the 2017 Temporada Campbell. The third concert of the series will be held on January 29, 2017 at noon and 5pm in Casa Haas. 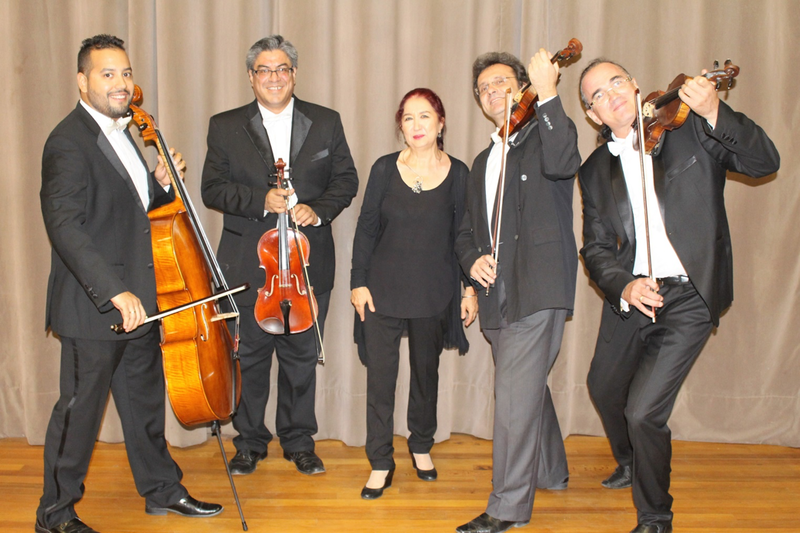 Entitled “Mahler and Schumann,” it will include works by both composers played on violin (Vyacheslav Rynkevich and Vitalii Khudovlyak), cello (Octavio Hidalgo), viola (Jorge Gutiérrez) and piano (Zlatina Nokolaeva Valkova Petkova). ← Happy People with Chickens! Why are ALL the balcony seats empty? Why not offer free entry to high school students or elementary with their parents? Talking English/Spanglish to an audience of old white hair gringos (often in condescending tones as if we are uneducated classical music morons). Step aside after a “quick” introduction Maestro and let the music play. But mostly..open the doors for mexican families to enjoy! How can gordon ask for donations when this cammerata excludes the Mexicans and do not donate empty seats? 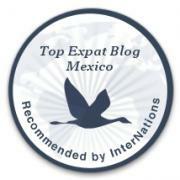 We fortunately have so many offerings here in Mazatlán, Molly, that we are all able to choose which we prefer without feeling shortchanged. Perception is an interesting beast. I have never seen Gordon as condescending; to the contrary, I’ve experienced him as incredibly humble, giving and other-centered. I totally understand your preference for pure music, though many of us love the education Gordon provides on antique instruments, the origin of stereo and surround sound, etc. On the topic of getting more local families into the TAP, I completely agree. The people to talk to on that score are CULTURA, and, they do offer loads of free programming in addition to the paid variety. On the topic of speaking bilingually, we are here in Mexico, and the lingua franca is Spanish. You say you’d like to see more locals in the theater. It seems to me one way to attract them is to not conduct proceedings purely in English. Blessed New Year to you and thanks for joining us here!